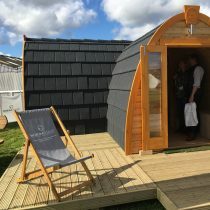 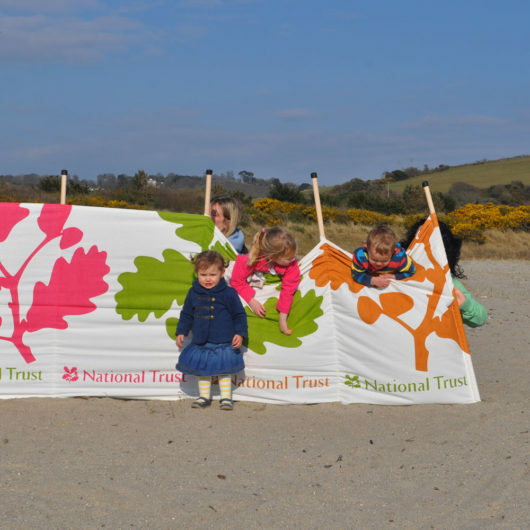 THE NATIONAL TRUST IS A UK CONSERVATION CHARITY THAT AIMS TO PROTECT HISTORIC PLACES AND GREEN SPACES, OPENING THEM UP FOR EVERYONE. 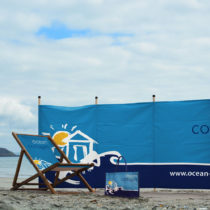 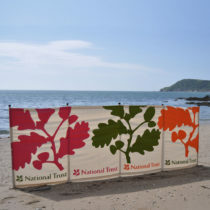 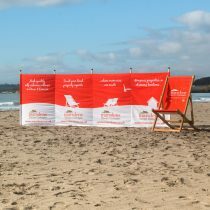 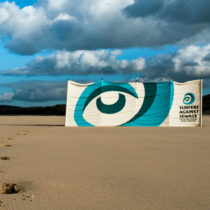 South Westerly Windbreaks produced a set of beautifully designed 4 panel windbreaks for the National Trust. 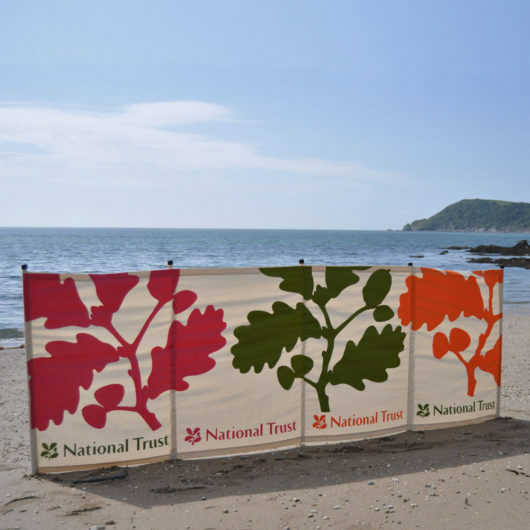 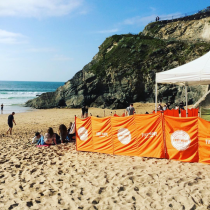 The National Trust own and manage a large proportion of the beaches in the South West. 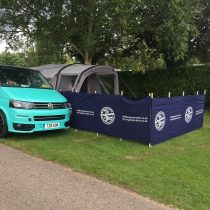 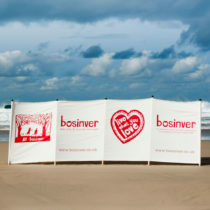 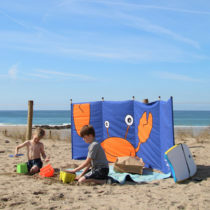 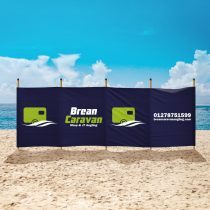 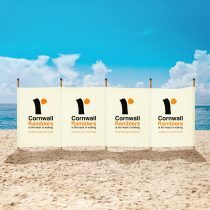 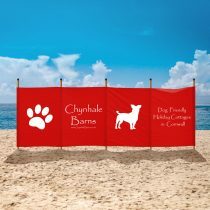 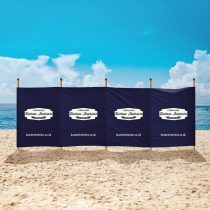 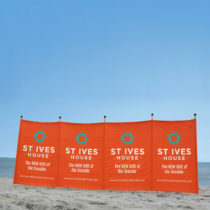 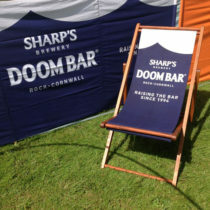 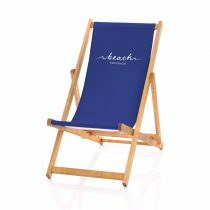 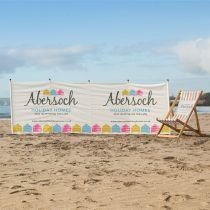 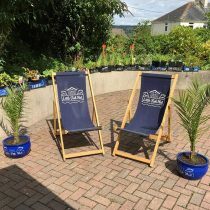 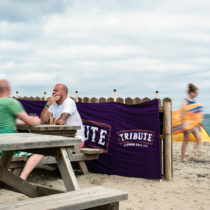 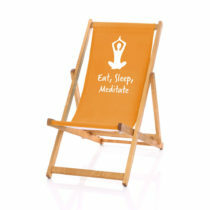 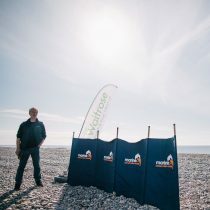 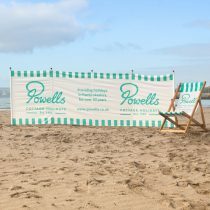 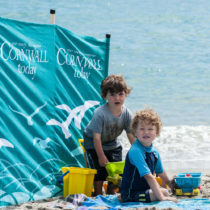 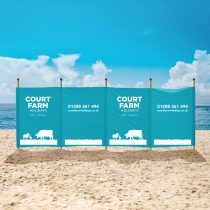 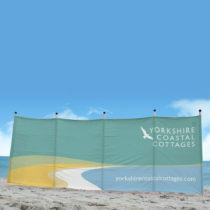 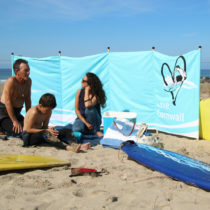 These windbreaks were distributed accordingly, and are promoted and sold in the National Trust gift shops. 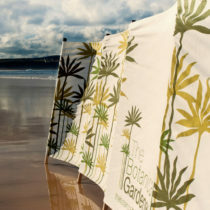 The products mimic notions of what the charity is all about: environmentally-friendly cotton, sustainable resources and an eco-friendly approach to manufacturing.